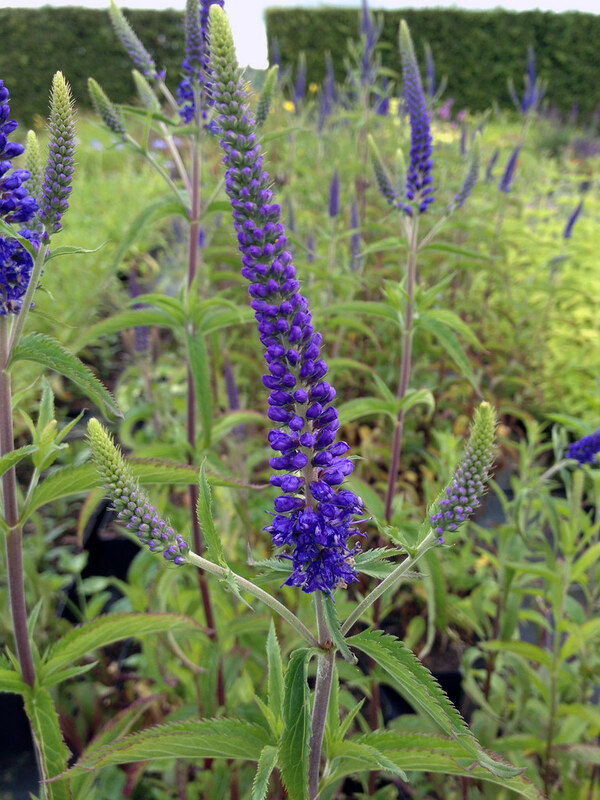 Narrow spikes of deep blue flowers are produced on this upright plant with lance-shaped, toothed mid-green leaves, for a long period in late summer. Jul-Sep. H75cm S45cm. 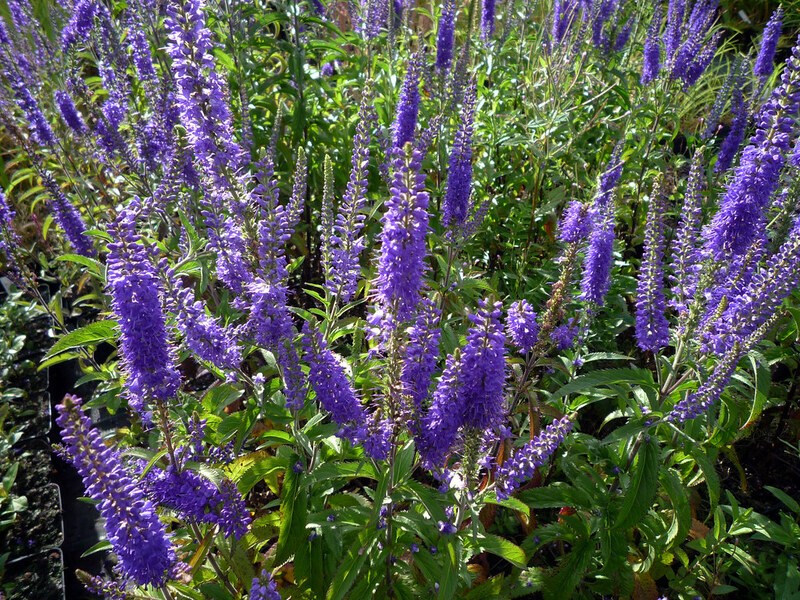 Plant in loamy, moderately fertile soil, that is moist but well-drained. Prefers full sun or part shade. Gives good vertical interest in a sunny border.